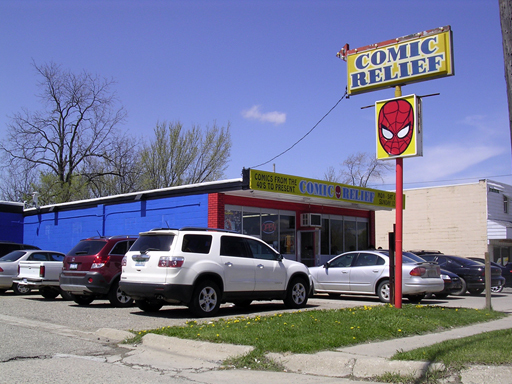 Visit our store and allow any of our crew members assist you with your comic book and trading card needs. Our crew includes Lou, Wayne, Chris, Mike, RJ, and Rob. If you have any questions, please e-mail Lou and he'll get back to you as soon as possible. If you have questions about the website itself, please e-mail RJ at the bottom of any page.